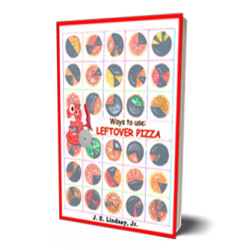 31 Ways to Use Leftover Pizza is an illustrated children’s book for all ages. 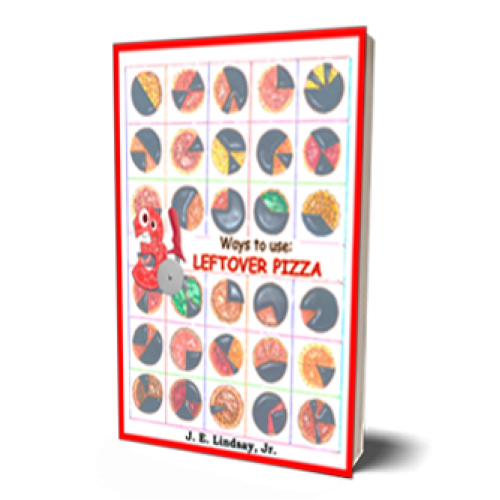 It shows several silly ways to use pizza even after the consumption phase is over. People of all ages enjoy pizza, but making it fun for children to use their imaginations is priceless. From pizza as a hat to using pizza for a wallet, “31 Ways…”is only the beginning when we open our minds to all of the possibilities.